Friends and guests are invited to the concert – Gold Coin donation. 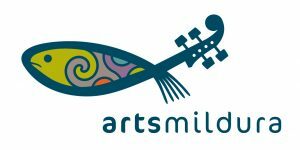 AUSTAVic is proud to present in collaboration with Arts Mildura an opportunity for Mildura and District String Players to come together, share and make music in the excellent facility of Trinity Lutheran College. The organisers will form two string orchestras based on ability levels (app Grades 1 – 3 & Grades 4+) and aim to rehearse and present some music at a concluding afternoon concert.